In Part 1, we explained what a scope is. 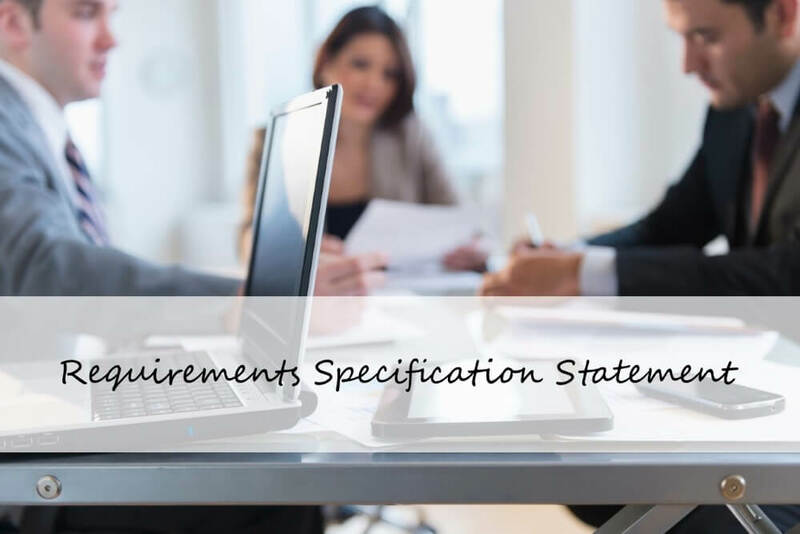 The basis for a scope statement is always a requirements specification statement that specifies the project requirements and objectives of the client. Clients often shy away from writing a requirements specification statement, either because they perceive it as too much effort, or because they don’t know what it should entail. You can help clients by supplying them with a questionnaire which they should answer as honestly as possible. This will help both sides to establish a shared understanding and prevent miscommunication. What was the reason for the project initiation? Was there a specific issue that triggered it? If the answer to the last question is yes, how did you deal with a similar issue in the past? Please define the project objectives. When would you consider the project a success? Please define the must criteria, the should criteria and the could criteria that the solution has to meet. Who are the important contact persons on the client’s end? Who are the decision-makers? Please differentiate the product from existing systems – what should the product not entail? Which functionalities does the project need to have at the end of the project? How should the product behave in case of malfunction? Should the product be extendable? How should the maintenance for the product look like? Besides the client, are there other subcontractors or project partners? If so, what will they deliver? What should not be delivered? Which deadlines and milestones have to be met? Are there logical dependencies to other products or projects? How can the requirements specifications statement be edited (see change request)? Which decision-making authorities are there? Which issues still couldn’t be clarified and why? What are the strived for quality criteria? Which criteria have to be fulfilled before the project can be completed successfully? Checklist (Part 2): Requirements Specification Statement - InLoox • Copyright 1999-2019 © InLoox, Inc. All rights reserved.